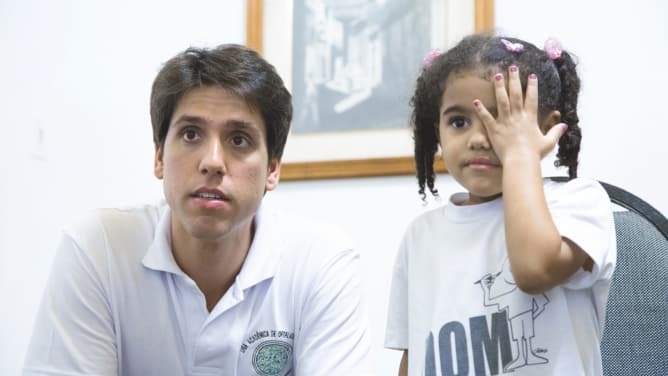 Give to a schoolchildren of Rio de Janeiro, Brazil, their own eye exam and eyeglasses. Our goal is to help 2’000 children, in their schools, from August to September of 2018. Now that this first goal has been reached, help us purchase our own equipment, by reaching 10’000.- ! 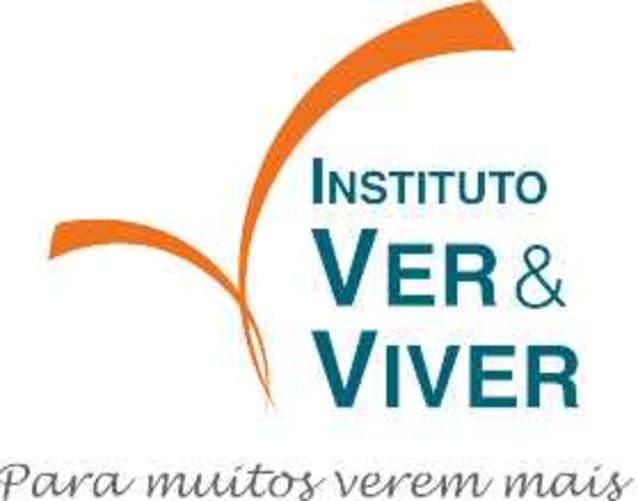 We are an association created by Swiss and Brazilian medical students which has already screened more than 1’000 schoolchildren. 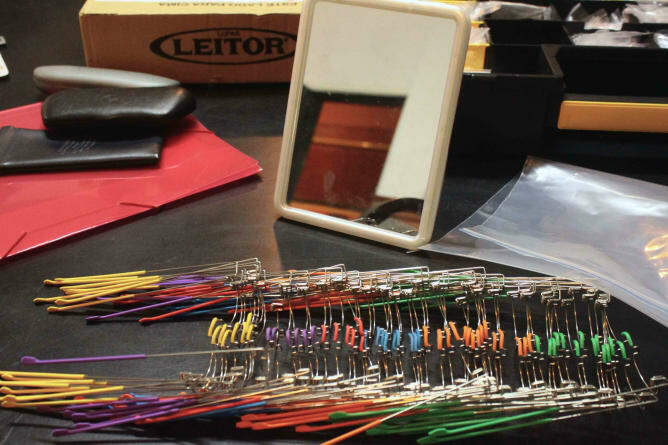 Thanks to our experience, we can guarantee that every participating child is examined and receives his or her pair of eyeglasses, without ever having to leave the school. In addition to that, we come back to the same schools every 2 years and repeat all the eye exams in order to provide proper follow-up. Our actions occur in 4 steps: pre-screenings are done by trained medical students, complete eye exams are performed by volunteer ophthalmologists, the eyeglasses are donated and finally we analyse our results and make them public. By contributing to our second goal, you are investing in the future of our project. 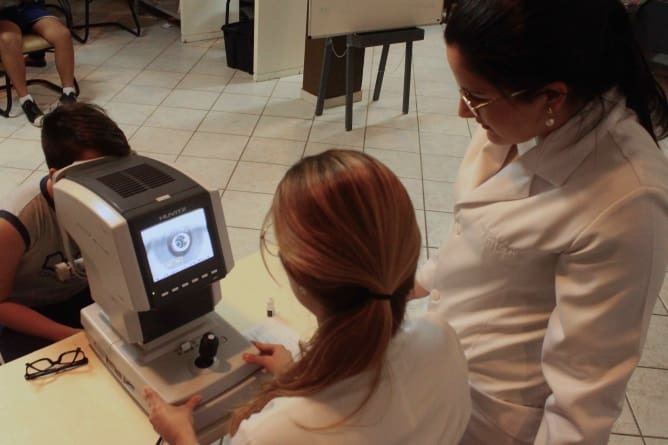 Thanks to you, we will purchase our own ophthalmological equipment. Owning it will free us of rental costs for the next years, which will enable us to grow and bring our service to many more kids. In exchange for your donation, you will receive a gift card with a value close to the amount offered (+ postal fees). It’s a good opportunity to try some exotic meals, maybe some empanadas, tacos, pancakes, lebanese or italian delicacies and many more! And what about sharing with your friends the laser game or escape room tickets? We also have tickets for super fun activities at Fun Planet such as mini-golf, karting, bowling and accrofun! For more adrenaline try flying with M. Cascales, a certified and experienced paragliding instructor! 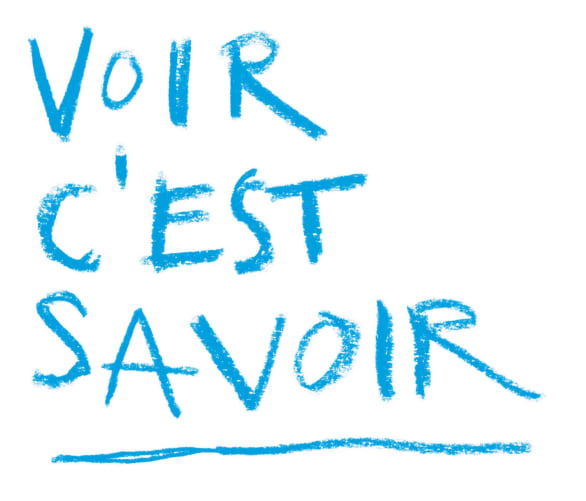 If you are a music fan, you’ll enjoy the beautiful concerts of Sion and Lavaux! This project ended successfully on 29/5/2018 14:00! Offer eye exams to 2 kids and receive a nice postcard of the project! Contribuez à offrir des examens de la vue + lunettes aux enfants et recevez des bons l'Accrofun à FunPlanet (même concepte qu'un parcours accrobranche) dans les centres loisirs de Rennaz, Brig et Bulle (validité de 6 mois). Contribuez à offrir des examens de la vue + lunettes aux enfants et recevez des bons des parties de Golf à FunPlanet dans les centres loisirs de Rennaz, Brig et Bulle (validité de 6 mois). Contribuez à offrir des examens de la vue + lunettes aux enfants et recevez des bons pour 2 parties de bowling à FunPlanet dans les centres loisirs de Rennaz, Brig et Bulle (validité de 6 mois). Contribuez à offrir des examens de la vue + lunettes aux enfants et recevez des bons pour 2x 10min de Karting à FunPlanet dans les centres loisirs de Rennaz, Brig et Bulle (validité de 6 mois). Offer two kids their eye exam and their pair of glasses and receive a gift basket from Rio de Janeiro from the Escolhares team. Offer three kids their eye exam and their pair of glasses and receive a gift basket from Rio de Janeiro from the Escolhares team. Offer three kids their eye exam and their pair of glasses and receive a surprise mix of the rewards above, amounting to the value of your donation. 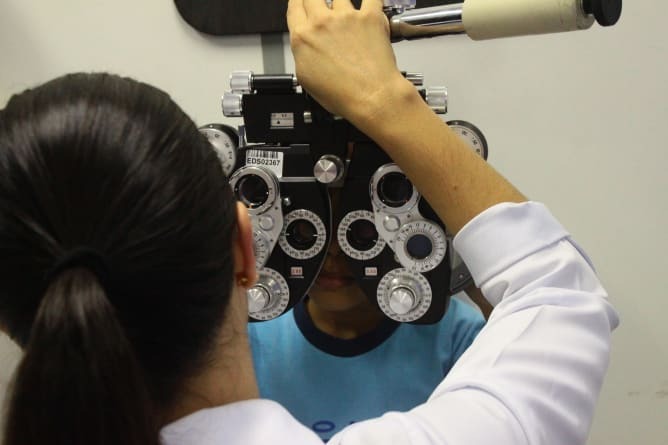 Offer four kids their eye exam and their pair of glasses and receive a gift basket from Rio de Janeiro from the Escolhares team and a calendar with pictures from this year's action. 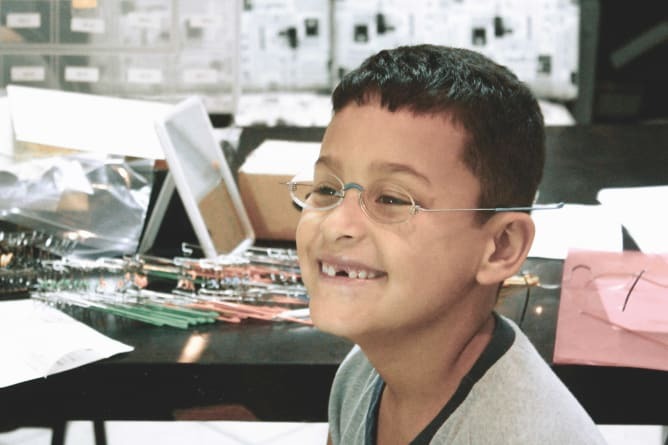 Offer five kids their eye exam and their pair of glasses and receive a gift basket from Rio de Janeiro from the Escolhares team and a calendar with pictures from this year's action. 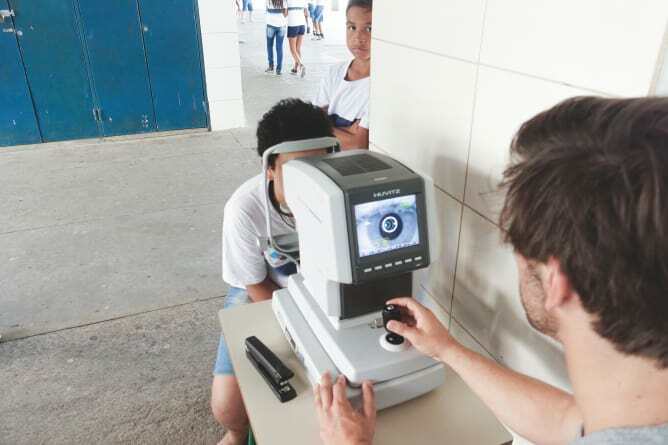 Offer six kids their eye exam and their pair of glasses and receive a gift basket from Rio de Janeiro from the Escolhares team and photobook of our action in Rio. Offer seven kids their eye exam and their pair of glasses and receive a gift basket from Rio de Janeiro from the Escolhares team and photobook of our action in Rio and a calendar. Offer eight kids their eye exam and their pair of glasses and we're going to put your name as a contributor on our website. 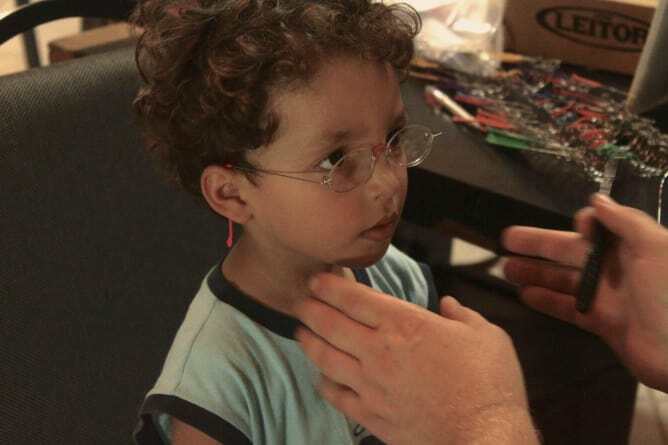 Offer nine kids their eye exam and their pair of glasses and we're going to put your name as a contributor on our website and we're going to engrave it on one piece of our ophthalmological equipment. Offer ten kids their eye exam and their pair of glasses and receive a gift basket from Rio de Janeiro from the Escolhares team and photobook of our action in Rio and a calendar and your name as a contributor on our website. Offer ten kids their eye exam and their pair of glasses and receive a gift card for a paraglider flight with M. Cascales, a certified professional. 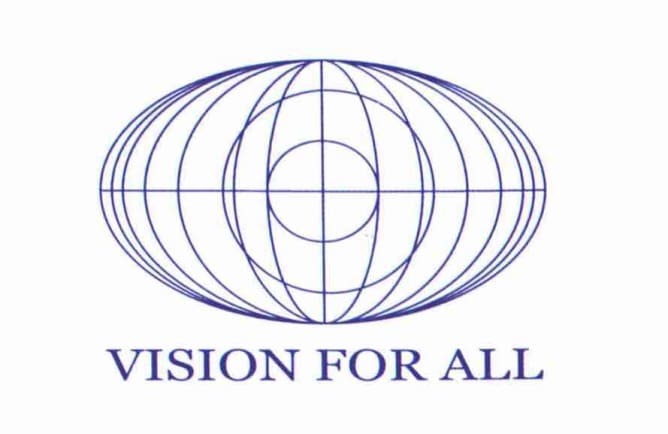 Offer eleven kids their eye exam and their pair of glasses and receive a huge gift basket from Rio de Janeiro from the Escolhares team and photobook of our action in Rio and a calendar and your name as a contributor on our website. 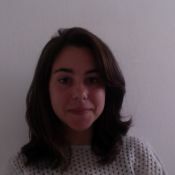 I am Swiss and Brazilian, 24 years old, and I grew up in Rio de Janeiro where I started my medical studies. 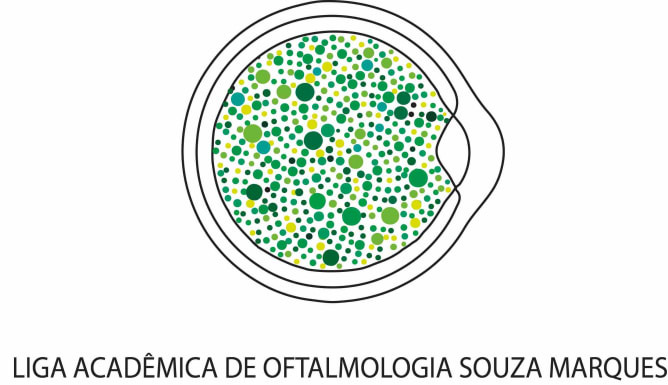 With other medical students in Brazil we created an Ophtalmology Interest Group called LIO-SM, and then realized that an essencial health service was missing in public schools. In 2016, I moved to Switzerland to continue my studies and decided to keep develloping the project started.